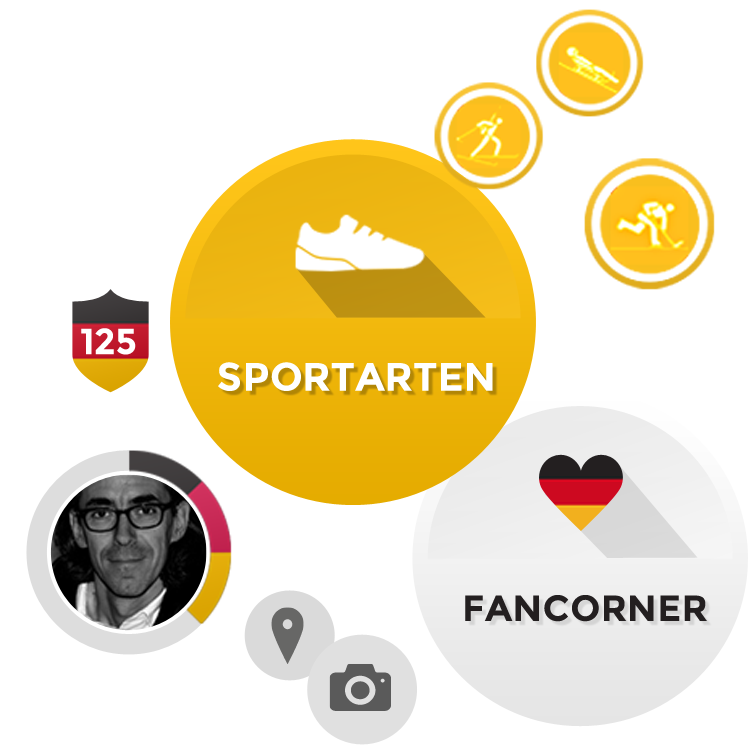 Explore, Follow, Cheer: this is how the app connects German Squad athletes with fans, and captures the power of cheering in a digital space for the first time. 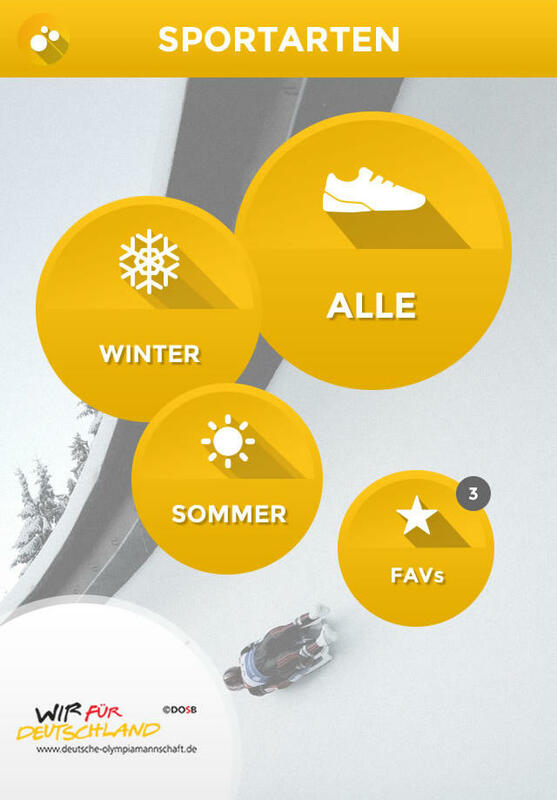 We developed the App “Wir-für-Deutschland” (Us-for-Germany) for the 2014 Winter Olympics in Sochi. 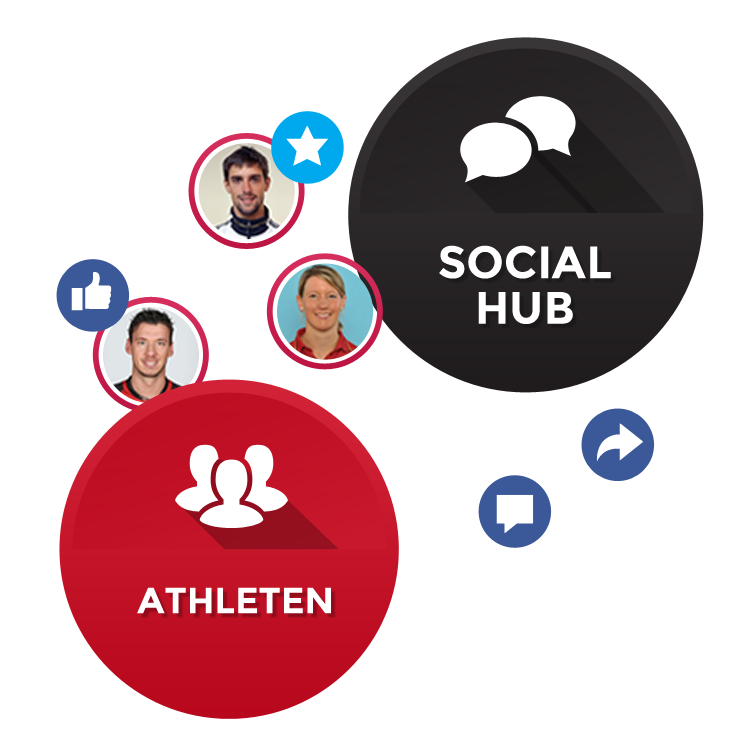 It offered an intuitive way for fans to interact directly with athletes, as well as a user-friendly database with information about the Olympic squad and their sports. 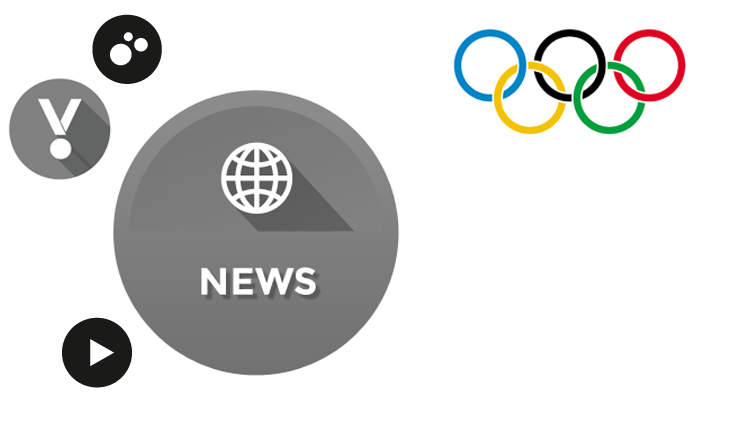 I designed an interface that mimics the circular forms of the Olympics symbol using colours from the German flag. The project challenged me to combine these two worlds while maintaining an intuitive, easy-to-use interface. Fans increased their “fan powers” by using the different functionalities of the app. 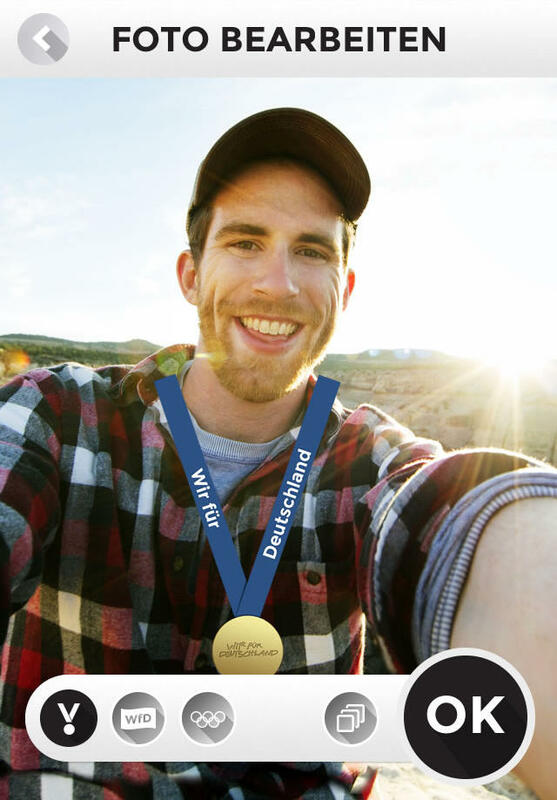 Gamification lead to more involvement and higher usage.